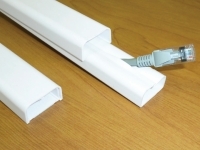 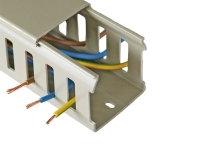 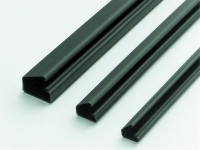 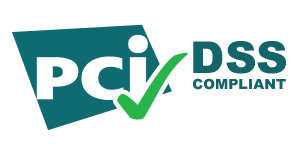 With the economical cable raceway kit, all that you need for immediate and unique installation is included. 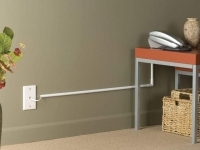 You can install both the raceways and the cables within mere moments, for quick and attractive cable management along walls or baseboards. 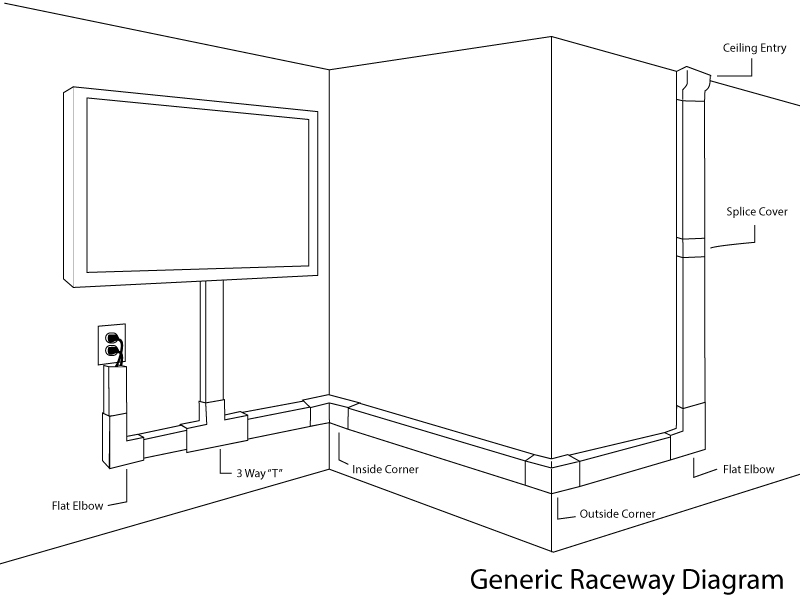 Exposed runs and drops give any setting an unfinished and messy look, but these raceways have a neutral appearance, designed to be straight-forward, with your convenience in mind.